PKK = PYD = YPG ... Seeing the big picture! 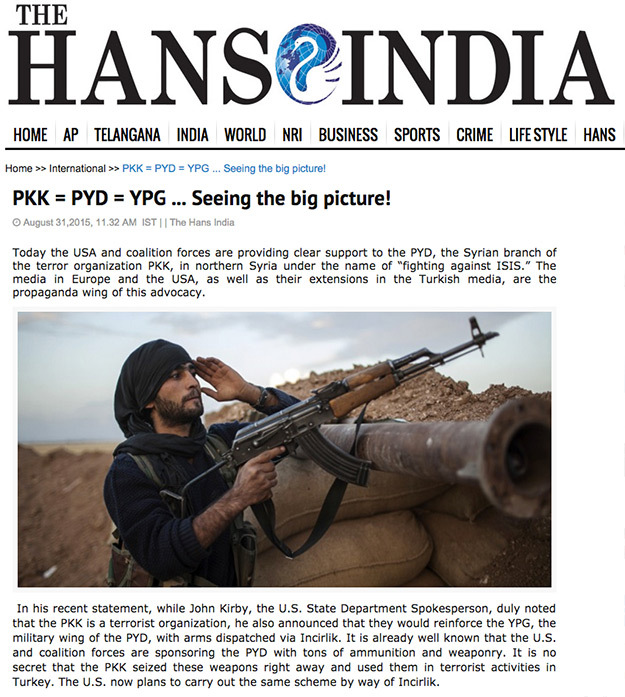 Today the USA and coalition forces are providing clear support to the PYD, the Syrian branch of the terror organization PKK, in northern Syria under the name of “fighting against ISIS.” The media in Europe and the USA, as well as their extensions in the Turkish media, are the propaganda wing of this advocacy. In his recent statement, while John Kirby, the U.S. State Department Spokesperson, duly noted that the PKK is a terrorist organization, he also announced that they would reinforce the YPG, the military wing of the PYD, with arms dispatched via Incirlik. It is already well known that the U.S. and coalition forces are sponsoring the PYD with tons of ammunition and weaponry. It is no secret that the PKK seized these weapons right away and used them in terrorist activities in Turkey. The U.S. now plans to carry out the same scheme by way of Incirlik. Europe is not that innocent on this matter; it is still fresh in people's memories when PYD representatives and YPJ commanders were officially invited to the Italian Parliament[i] and France's Élysée Palace[ii] for top-level meetings. 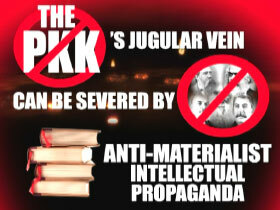 Nonetheless, the PKK and the PYD are only different names of the same terrorist organization. Thousands of PKK militants are fighting on the front lines of the PYD. The chain of command for both terror organizations and their leaders are related to Mount Kandil. 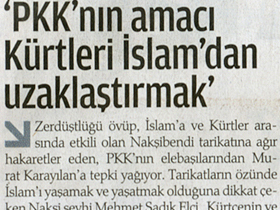 Both adopt Abdullah Öcalan, the founder of the PKK, as their leader. Using various names is a whitewashing tactic that PKK militants implement depending on the region in which they are operating in order to misdirect people off the target, causing a good deal of confusion while also creating a public relations image of a well-rounded organization. For instance, the PKK is named PJAK in Iran and the PYD in Syria; its military force is the YPG and the women militants are the YPJ. The military wing of the PKK is the HPG, and their youth branch is YDG-H while the leadership structure is known as the KCK. 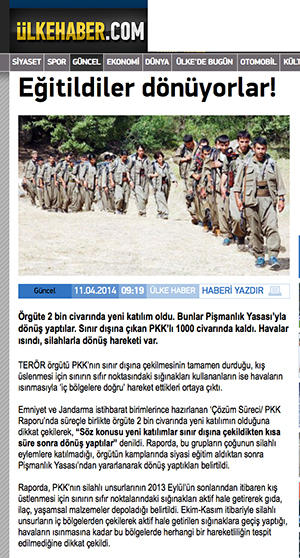 However, each one of these is the same terrorist organization: The PKK and its various branches. The PYD was recognized by the Syrian regime in April of 2011 by means of Öcalan’s collaboration with Assad through his attorneys and in this way, the establishment of a pro-regime autonomous region of Kurds was allowed in northern Syria. Again, with the initiatives of Öcalan, and the negotiations of PKK leaders in Syria, the death sentence against Salih Müslim in Syria was revoked and he was transferred from the PKK’s camp in Iraq to lead the PYD in Syria. In order to control the regions the Kurds inhabit, and to command and train the PYD militia, about 400 high-ranking PKK leaders from Turkey and Iran were dispatched to Syria. According to information from the Syrian opposition, approximately ten thousand PKK militants entered into Afrin from Turkey in merely the last two years. In fact, the PYD’s declaration of 2013 stating, “The PYD is undertaking a revolution to build a democratic society in West Kurdistan. Later on, [the] time will come for North Kurdistan, which is [in] Turkey,” reveals that the PKK and the PYD are working together in partnership. Today, the PYD and Assad regime is in an overt alliance. Syrian Kurds in opposition to the regime are executed by the military forces of the PYD, as seen in the Amuda Massacre, or subjected to imprisonment, torture and maltreatment. In many regions under the control of the PYD just like Afrin, Kurdish and Arab youths are turned into militants of the terror organization. A great number of Muslim Kurds are either executed or deported on the grounds of spying for Barzani. The PYD is practicing a policy of genocide on Arab and Turkmen communities living in the territories they occupy with ever-expanding brutality by means of massacres, torture, terror and exile: These circumstances were documented in a June 2014 report of Human Rights Watch. The massacre the PYD committed in Kamışlı last year is but one of these savage affairs. Lately, the PYD had forced the local people of Tel Abyad to migrate after invading the city and they are still trying to prevent the return of the Arabs and Turkmens, who took shelter in Turkey due to the war against ISIS, to their homeland. While the PYD is establishing Kurdish cantons in the territories of Jazira and Ayn al-Arab along with the corridor in between, the demographic composition of the region is being systematically altered. Consequently, the PKK is planning to lay the foundations of the northern sector of a Communist Kurdistan by breaking away the southeastern region of Turkey. In the same way, the PYD is in preparing to tear away the southern part from the territories of Syria and Iraq. 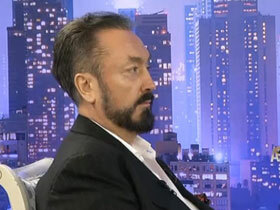 In the face of this state of affairs, it is apparent that admitting the PKK to be a terrorist organization on one hand, but ignoring the terror, oppression and genocide of the PYD on the other, and claiming that they are a legitimate entity, communicating with them and backing them militarily is a deeply conflicted policy that is quite frankly, unethical. 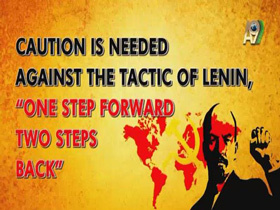 Based on such unscrupulous policies, it does not seem at all far-fetched for the so-called Communist Kurdistan, planned to be founded in the region at all costs, to incline towards unwanted and dangerous alliances that would most certainly disappoint its proponents in the near future.